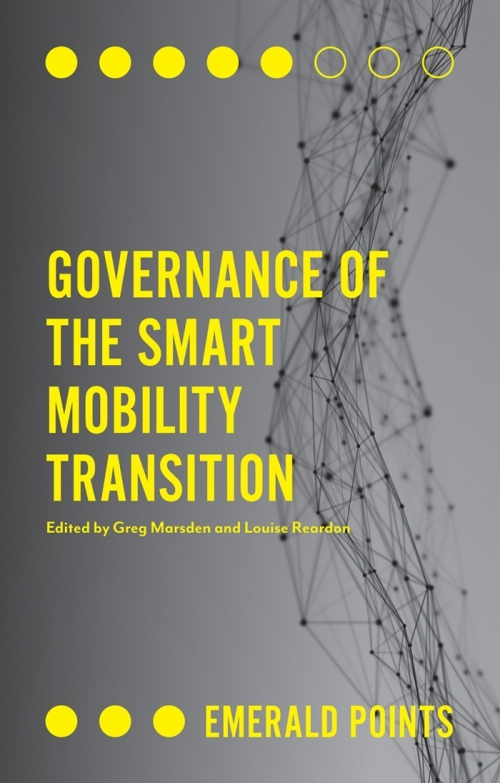 Louise Reardon and Greg Marsden, editors of 'Governance of the Smart Mobility Transition', have looked at the real world impact of 'smart' technology in vehicles and how this could provide mobility solutions. With more recent advances in this technology, is the potential impact that these changes could bring being given enough focus? Rapid changes are underway in mobility systems worldwide, including the introduction of shared mobility solutions, Mobility as a Service and the testing of automated vehicles. These changes are driven by the development and application of ‘smart’ technologies such as smart phone platforms and real-time data sensors embedded in infrastructure. Transition to these technologies present significant opportunities for countries, cities and rural areas alike, offering the tempting prospect of economic benefit whilst resolving today’s safety, congestion, and pollution problems. Each of the chapters recognises, in its own way, that there will be winners and losers both during and ‘after’ the smart mobility ‘transition’. We should not be surprised by this as the current system does not provide an equitable distribution of mobility options or of benefits and dis-benefits. Set against this backdrop, smart mobility could resolve some of these long-standing issues. However, it may also perpetuate or exaggerate them. The crux here is that the ‘winners’ and ‘losers’, be these defined at the individual, group, nation, or societal level, are yet to be clearly identified; the distribution of the wins and losses is uncertain; and the winners and losers are likely to change during the transition and within different contexts where transitions occur. The contributions therefore highlight the unique role the state has, and must play here, in ensuring that customers and citizens are protected from the negative externalities of the transition. At present the framing of smart mobility is strongly influenced by the smart mobility operators themselves who to a certain extent are pushing at an open-door; with national governments keen to include in their industrial strategies, ‘solutions’ to safety and accessibility which also promise to stimulate economic growth and support climate change mitigation. As a consequence other voices (and frames) remain largely out of the picture and notably citizens’ are narrowly defined primarily as ‘adopters’. The current positive framing place ‘smart mobility’ in a largely technocratic box and indeed is rarely discussed and contested in any meaningful way within the ‘transport’ context. If government (be this federal, state or local) is to help protect the ‘losers’, ensure positive social outcomes, and in turn inevitably provide the context for the ‘winners’ to flourish it must therefore have a democratic basis on which to do this – there needs to be a broader democratic debate, based on deliberation. The networks within which the governance of smart mobility are occurring are growing ever more complex, with growing numbers of actors, more ingrained interdependence, and increasingly intertwined modes of delivery. This has the potential, as many of the contributions have noted, to lead to growing power asymmetries; bolstering the power of private mobility providers at the expense of the state. The state has the power and tools to steer the course of the transition should it decide to do so. This power may be embodied through the state acting as a meta-governor – setting the context for governance to occur – rather than through acting directly, but nevertheless, the approach of government still appears likely to matter very significantly to how system adoption will unfold, which in turn will have important implications for industry and society. Smart transitions are not evolving onto a blank slate; the histories, traditions, cultures and expectations of the individuals, towns, cities, regions, and nations in which transitions are occurring will inevitably shape the form they take and the power dynamics that result. Whilst today’s conditions have been shown to matter, that context itself is not fixed and it is necessary to consider where it might be heading as a result of changes far beyond just the transport sector. We suggest that under a business as usual scenario the resources for most state-funded institutions will diminish, as will their technical capacity. 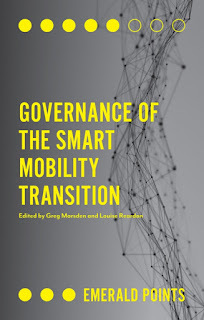 On providing these take home messages, we conclude that governance is, and will, play a critical role in shaping the outcomes of smart mobility transitions, and argue that at present there exists a critical window of opportunity for researchers and practitioners to shape what these governance mechanisms should look like, and that this opportunity must be seized upon before it is too late. Greg is Professor of Transport Governance at the Institute for Transport Studies at the University of Leeds. He has researched issues surrounding the design and implementation of new policies for over 15 years covering a range of issues. He is the Secretary General of the World Conference on Transport Research Society and the co-Chair of the Special Interest Group on Governance and Decision-Making. He has served as an advisor to the House of Commons Transport Select Committee and regularly advises national and international governments. 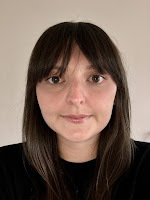 Louise Reardon is a lecturer at the Instituteof Local Government Studies, University of Birmingham. Louise’s research focuses on a range of governance and public policy issues and questions; including dynamics of agenda setting, policy change, policy implementation, multi-level governance, depoliticization, and on the politics and policy of well-being. 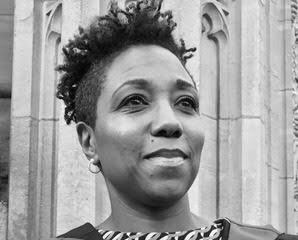 As co-chair of the WCTRS Special Interest Group on Governance and Decision-Making Processes, she is keen to grow the community of scholars critically engaged in understanding and challenging the status quo of transport policy making.